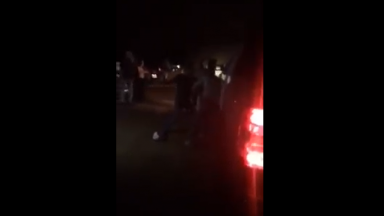 Wasn’t Letting Up: Stud Unleashes Haymaker After Haymaker And Knocks Out Opponent! 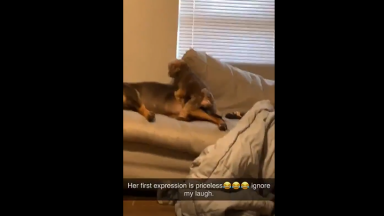 Straight Violated: The Look On This Dog’s Face Is Priceless When It Realizes What’s Going On! 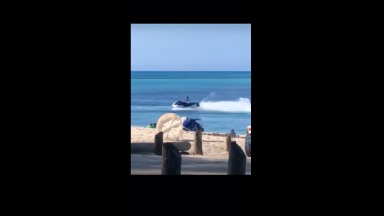 Skills: Watch What Happens When A Biker Gets On A Jet Ski! 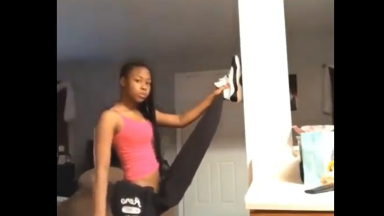 Girl Turns Herself On By Tasing Her Stomach And Chest! 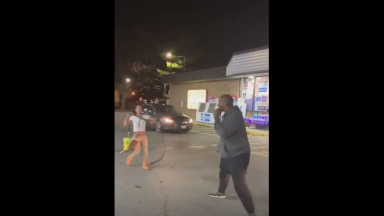 Girls Are Wildin’ Like Mad: Dude Spears A Female And She Comes At Him With The Whole Gas Pump! 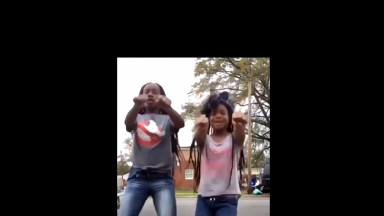 Girl Trying To Hit Her Moves Runs For Her Life When She Sees What’s Behind Her! 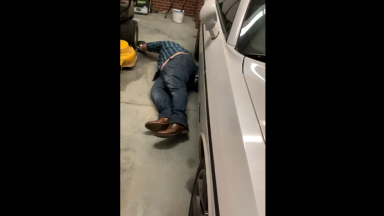 Guy Crashes His Car On Live Stream! 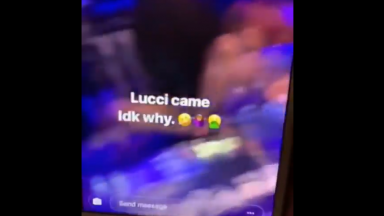 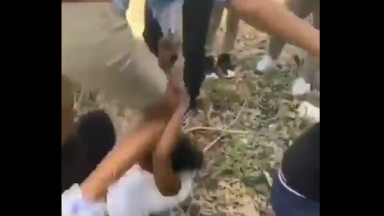 Savage: Girl Literally Gets Stabbed In The Back By The Boyfriend Of The Girl She’s Beating Up! 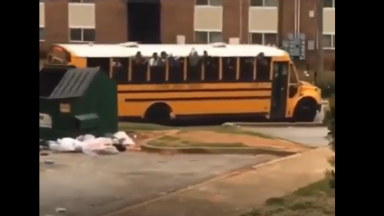 Gang Sh*t: Bad Azz Kids Steal A School Bus & Go On A Joy Ride! 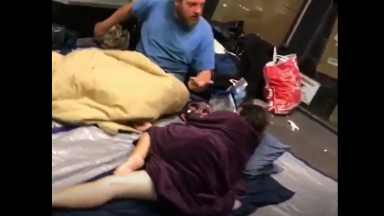 0 To 100 Real Quick: Dude Out Here Messing Around Waking Up A Homeless Couple Trying To Sleep! 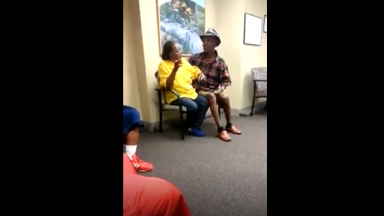 All Hell Broke Loose: Dude Convinces Friend’s Thick Mom To Prank Her Son That She Is Pregnant By Him! 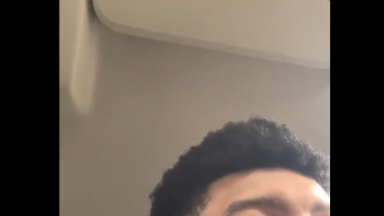 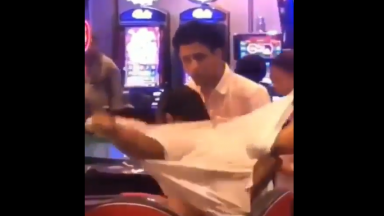 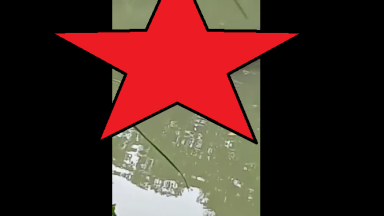 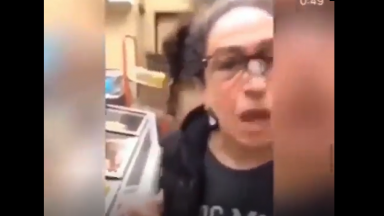 Full UNCENSORED Video Of White Woman Spitting In Black Dude’s Face, Then Showing Her Rack! 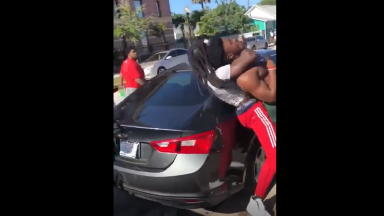 Dude Gets Yanked & Beat By His Girlfriend After She Caught Him Trying To Run Game On Another Woman! 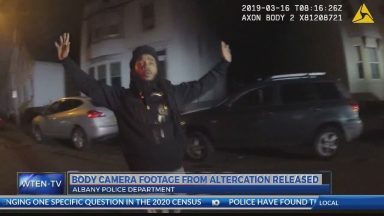 Shocking Body Cam Footage Shows Albany Police Brutally Beating 3 Black Males For No Reason! 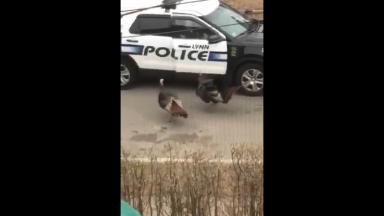 Lol: Turkeys Out Here Protecting Civilians From Getting Arrested By The Police! 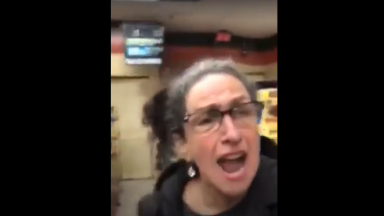 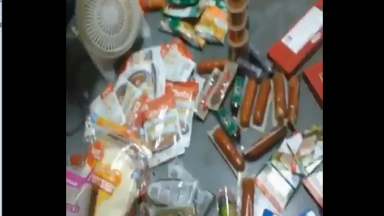 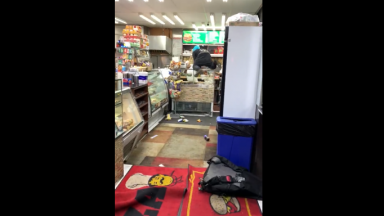 Angry Deli Customer Jumps The Counter And Destroys The Store Sending Employees Fleeing! 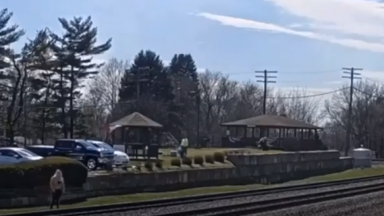 Woman Steps In Front Of Train In Rochelle, Illinois! 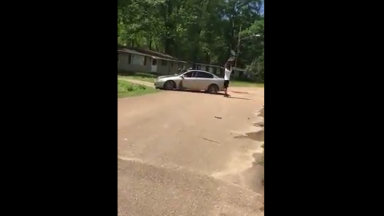 Homie Was Just Trying To Swat A Fly Off Correction Officer’s Head And Gets Taken To The Ground! 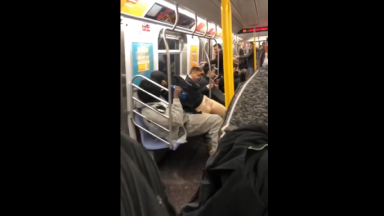 Man Acting Crazy As Hell With A Blow Up Doll Got Everyone Spooked On Manhattan Train! 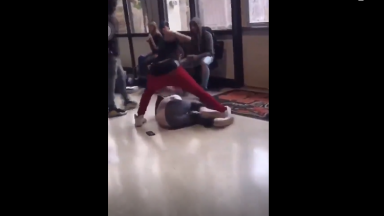 Girl Gets Her Wig Ripped Off And Beat In High School Hallway! 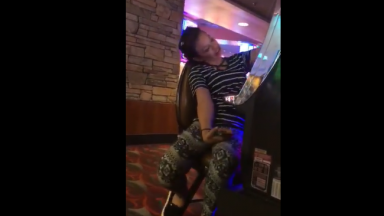 Took It Like A Champ: Girl Makes A Painful Mistake While Bragging About Going To Chili’s! 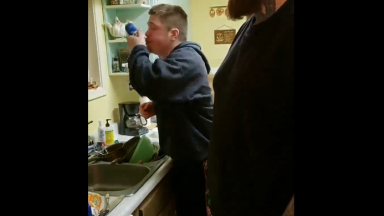 You’ll Never Believe What This Man’s Friend Did After He Puked Up A Whole Beer He Shotgunned! 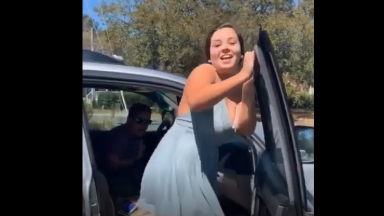 Girl Gets Mad And Destroys Her Car After Trying To Run Over Her Baby Daddy After He Kept Hitting Her Car! 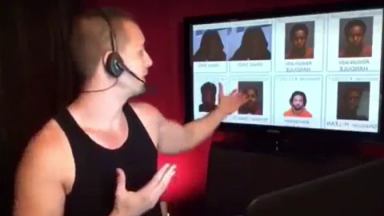 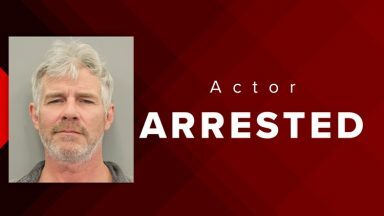 ‘Trivago’ Actor Arrested For DWI In Houston! 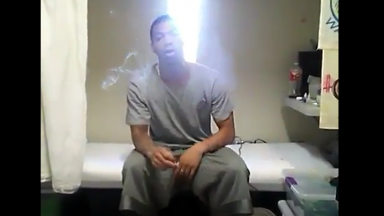 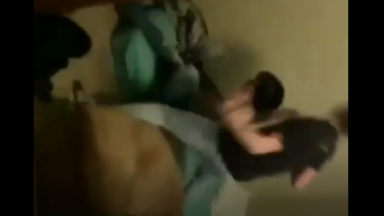 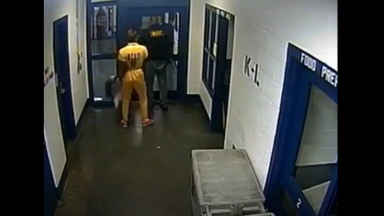 Dude Knocks On A Guy’s Bedroom Door Before Beating The Sh*t Out Of Him! 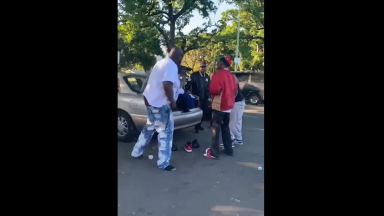 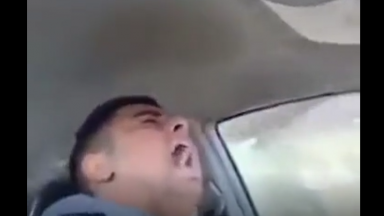 Dude Knocks A Guy Out So Hard His Head Was Bouncing Off The Car Door! 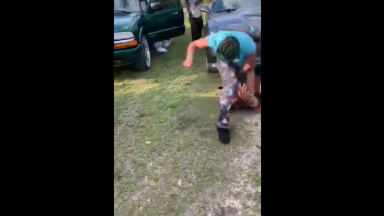 Girl Gets Her Face Stomped But It Doesn’t End There! 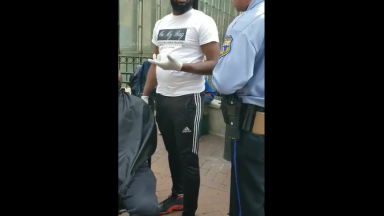 Man Giving Free Haircuts To The Homeless Gets Shut Down By Police Officer! 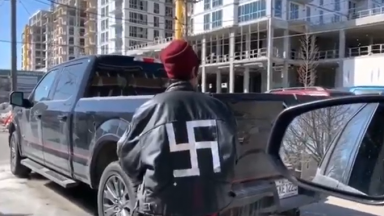 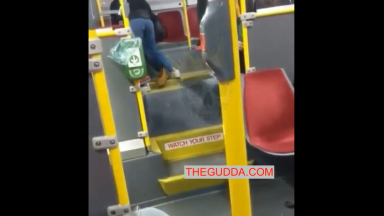 Racist White Man Goes On A Rant About The Most Wanted List In Toronto! 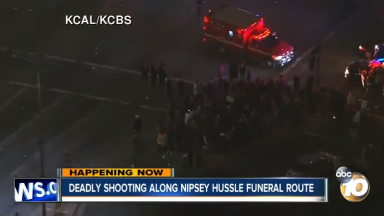 1 Dead In Drive By Shooting During Nipsey Hussle Funeral! 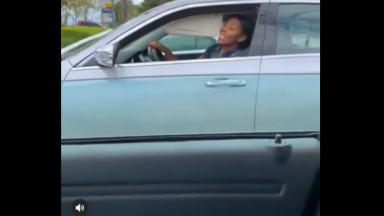 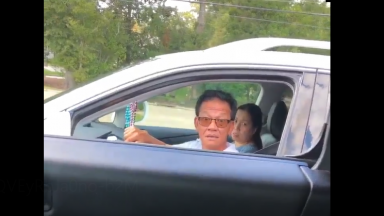 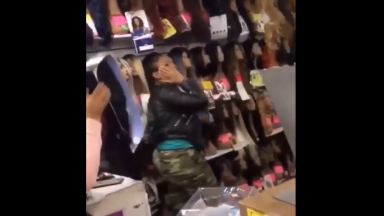 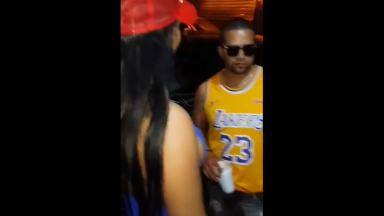 Girl Got The Brakes Beat Off Her And Almost F*cked Up Dude’s Car Bumper During The Mix! 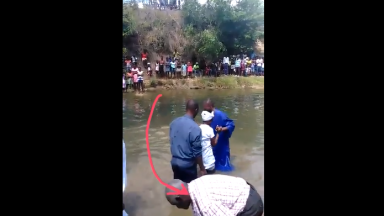 Baptism Out Of Hand Looking More Like Attempted Murder! 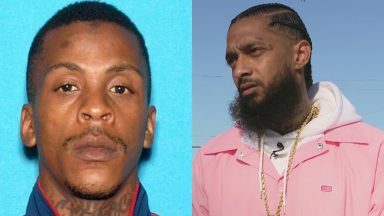 Nipsey Hussle’s Killer Eric Holder Claims LAPD Offered Him $75,000 To Kill Nipsey! 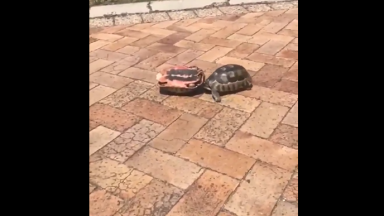 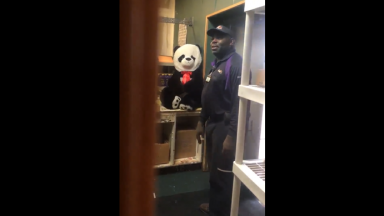 Had Him Shook: Dude Messes With A Fed-Ex Driver! 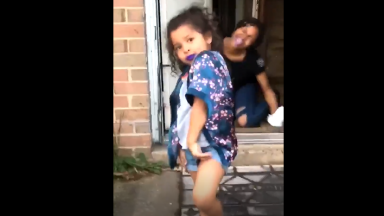 Go On With Your Bad Self: Little Girl Pops Back Up Like Nothing Ever Happened! 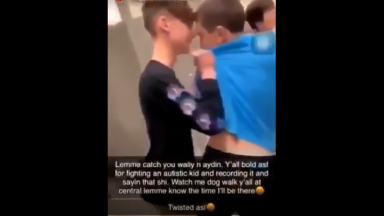 Damn Not Cool: Two Middle School Bullies Beat Up On Defenseless Boy With Autism! 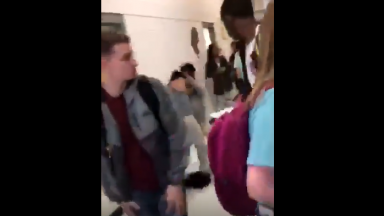 When Are People Going To Learn Lions Aren’t Your Friend? 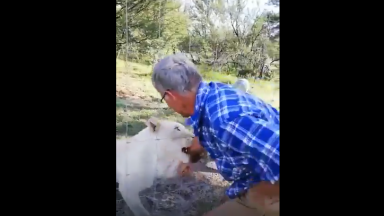 Man Pays The Price For Petting A Lion!